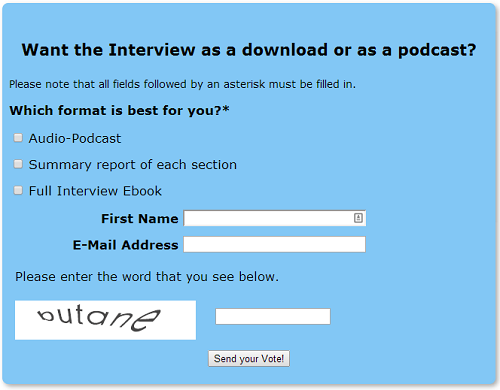 Submitted the bloglet which you sent to me via email. 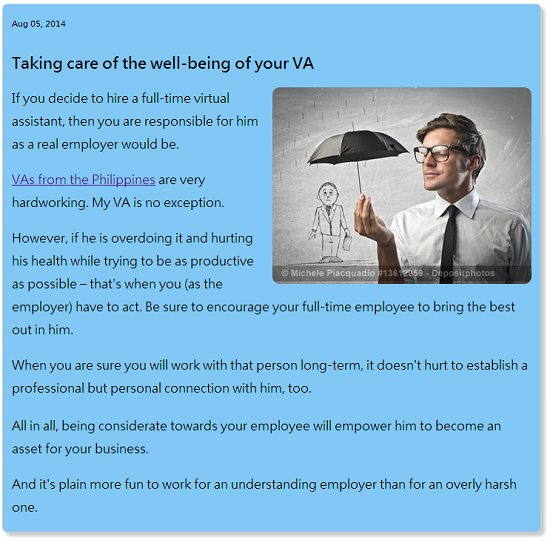 Please have a review of "Taking care of the well-being of your VA". Also archived the bloglet for future use. Researched more Free stock photo subscription offers, signed up to them and researched images for the Communication in Business Interview page. Added copyright information to each image and inserted within the Communication in Business page. Also added the said Form within the page. Chat-boxes on all interview pages are not working properly. Text is not wrapped properly within chat boxes. I have used reusable blocks to build these chat boxes and I have double checked the code which is fine. I am not sure why they aren't working. Waiting that it will get resolved at its own, else I have to fix it manually. Assuming that there is something wrong with SBI! because the video which you recorded earlier today clearly shows that all chat boxes were working fine awhile ago. Played around to find a fix for the FBI! form that you placed on the right hand column, but couldn't find a working solution for that. Also illustrated all 18 interview pages with a top image for each of them, linked them back to their parent page i.e. Communication in Business and added FBI form on each of them. Additional Note: None of these pages are distributed via RSS feed. Fixed the link within your submitted comment to the blogpost "Even When I'm off the Computer My Productivity Is Tracked!" Had a Skype session with Jomvie, discussed various finished, pending and ongoing task. 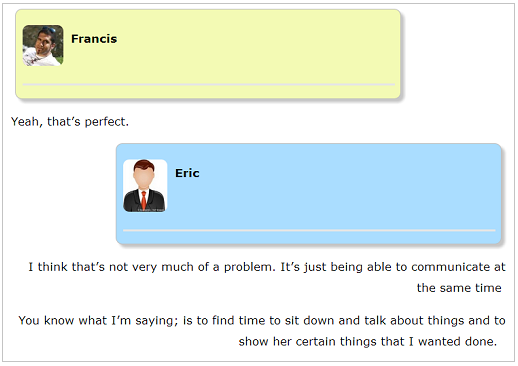 I have also started writing step-by-step procedure for hiring a virtual assistant via oDesk, but its not finished yet.